Our team is dedicated to creating research-based programs that unlock human potential. Jane has a diverse human service and sales background, which includes youth advocacy, mental health, and substance abuse fields. Jane enjoys gardening, interior renovation, family, and helping others to grow and reach their potential. Angel has over 8 years of .NET / SQL experience, working exclusively in the Microsoft technologies. 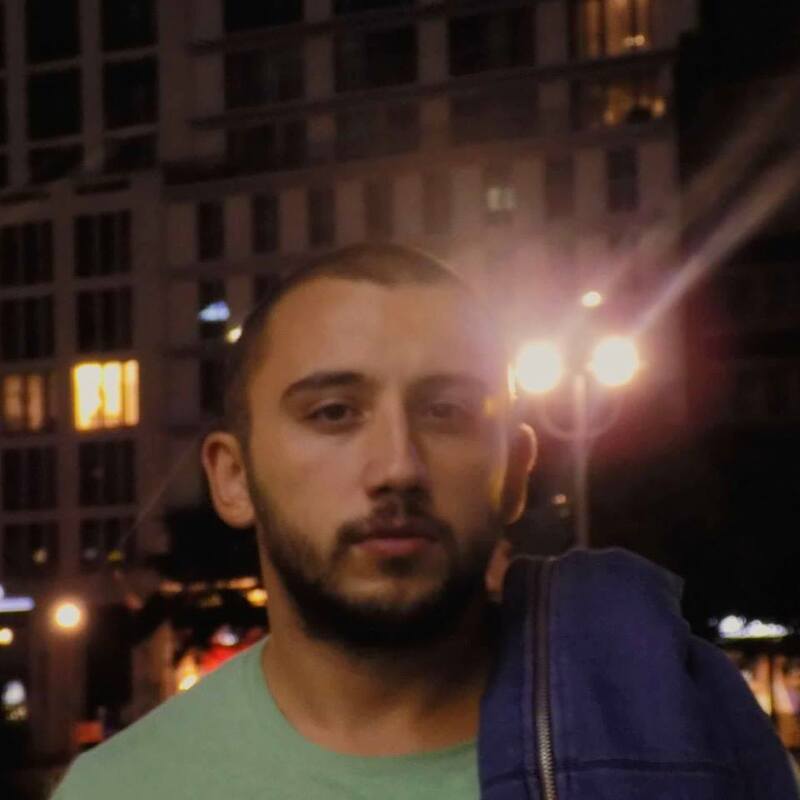 He graduated from St. Kliment Ohridski University in Bitola, Macedonia and has vast international experience working for companies in Europe and the USA. Angel is constantly learning and diligently keeps up with the industry. 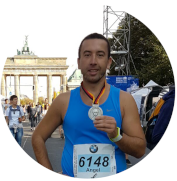 When he is not coding, he is a marathon runner and enjoys reading, cooking, and spending time with family and friends. 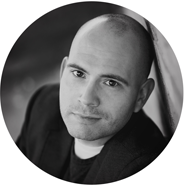 Darko has over 2 years experience of .NET, SQL, Front-End Development, Wordpress, and Hubspot. He graduated from FON University in Skopje, Macedonia. He wants to broaden his knowledge in this field by constantly learning new things about Development. Besides coding he likes to go to the gym and loves distance running. Ann supports educators in learning about growth mindset theory and practice. She earned her Ph.D. after 14 years of teaching in the Chicago area, and has degrees in Gifted Education, Special Education, and Teacher Leadership. 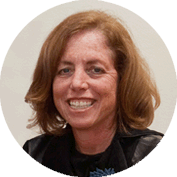 Currently, Ann is Clinical Associate Professor at Southern Methodist University, where she works with education students to deepen their understanding of growth mindset and SEL. She lives with her dogs, Lucy & Ethel, and enjoys tennis and a good Netflix binge. Lisa is a psychologist and researcher in adolescent achievement and motivation. She collaborated with Carol Dweck on the foundational growth mindset intervention research on which Mindset Works’ resources are based, and was the principal designer and producer for the Brainology® online program. She has a background in education including school leadership coaching and professional development. 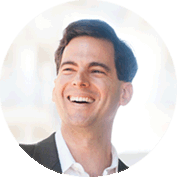 Eduardo is the Co-Founder & CEO of Mindset Works. 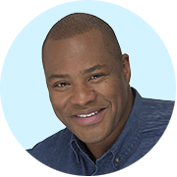 He has spoken at numerous conferences, delivered two popular TEDx talks, and has been featured on prominent media outlets. He holds bachelor’s degrees in finance and engineering and masters’ degrees in education and business, but most important he continues to enjoy lifelong learning every day. Kevin has worked for 16 years in public education in both urban and suburban school districts in the Minneapolis-St.Paul area as a teacher and instructional coach. He has worked with education leaders to develop a growth mindset culture in their schools to help students improve and grow as learners. Kevin’s passion for sharing growth mindset research has stemmed from his experiences of watching students persevere and excel as a result of growth mindset interventions. Kristen supports Mindset Works' research, implementation, and curricula development efforts. She holds a M.A. in Cognitive Science in Education from Teachers College, Columbia University. 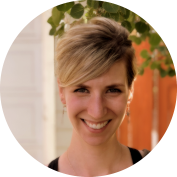 She has a research background and interest in mindset, metacognition, teaching practices, and student sense of belonging. Kristen is passionate about making academic research around mindset accessible to teachers and students. In her free time, she enjoys cooking, exploring NYC, and being outside. As a Customer Liaison, Chelsea supports educators in learning about and implementing Mindset Works’ programs. 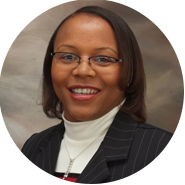 She has over 15 years of experience providing customer service and more than a decade of experience in marketing. Chelsea has a passion for education and learning and holds a B.A. from Webster University, certificates in customer service and marketing research and has participated in a never-ending list of continuing education and open courseware classes in various subjects. 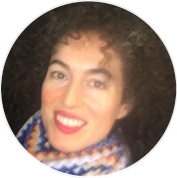 A former school district leader with a background in education reform, Ronit has led professional learning in practically every topic, including as a national Understanding by Design trainer. Growth mindset is a constant thread, from classroom environments to professional coaching, innovative cross-sector STEM partnerships, and district/company-level strategic planning for systemic change. Ronit thrives on reflecting, growing, and learning with and from colleagues! Kendra has twenty years of teaching and leadership experience. She was first introduced to a growth mindset in 2008 as a middle school intervention specialist and has been sharing it with others ever since. Her two children inspired her mindset and early learning journey that led to her D.Ed. in Educational Methodology, Policy, and Leadership. She authored and evaluated GEM, our PreK-3rd curriculum. She also holds degrees in Special Education and Curriculum and Instruction. Joseph Edwards has been in education for more than 30 years working as an educator, School Reform Coach, and administrator in the District of Columbia, Syracuse, New York and New York City. He has extensive experience designing and implementing programs that support the social-emotional and academic guidance needs of students. He is a graduate of Syracuse University. 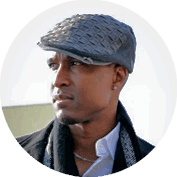 Before joining Mindset Works, Joseph was the coordinator of the Brainology program for District of Columbia Public Schools. 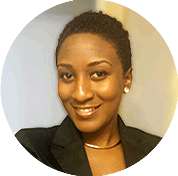 Afiya is the Director of Professional Learning at Mindset Works. 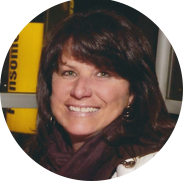 She leads the team in designing and delivering training and talks to schools, districts, and other organizations. She has studied and researched the growth mindset throughout her academic career. A St. Croix native, Afiya enjoys traveling home and taking in the magnificent views. 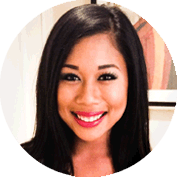 Marina is a current accounting student at the University of Alabama, Huntsville. She is scheduled to graduate from UAH in Fall of 2017 with a Bachelor of Science in Business Administration and Accounting. Marina also holds a Bachelor of Science in Business Management. At Mindset Works Marina handles the accounts receivable portion of the financing team. When Marina is not studying or working she likes to spend time with her family, hike, read, and bake. 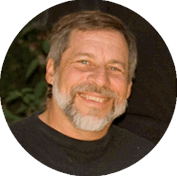 Dr. Steve Goldband has a background in both Clinical Psychology and technology entrepreneurship. He works on creating new and innovative collaborations between Stanford researchers and industry to benefit the population at all ages. Elizabeth supports the Finance Team. She has a true passion for accounting and finance with over 20 years in the field of accountancy. She has worked in various industries over the course of her career, holding a Master of Business Administration (MBA), Bachelor of Science in Accounting, and an Associate of Science in Accounting and Computer Information. Elizabeth lives in Alabama where she enjoys spending time with her family and friends, cooking and serving others. Sruthi provides coaching and support to teachers implementing growth mindset programs. 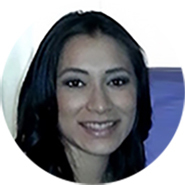 She has over six years of experience in child development research and an M.A. in Psychology from NYU. Helping underprivileged youth is one of her passions. 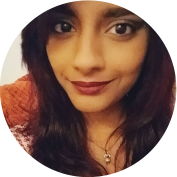 In particular, Sruthi is interested in the mindsets of younger children and the factors that influence them. When she isn't working you can find her walking in the park, binging on Netflix, or entertaining friends. 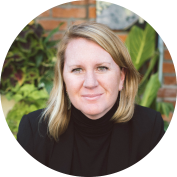 Ellen is an entrepreneurial executive and advisor with a track record of game-changing research and marketing strategy. 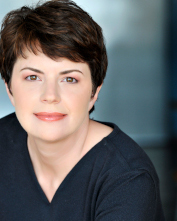 She was an Intel Fellow and founder of the Mindset Collaborative, who has built and managed global marketing and research teams at companies like Google and Intel, held teaching and researching appointments at Stanford University, University of California Berkley and University of Western Ontario, and served on several for profit and non-profit advisory boards. Jennifer promotes educational growth through empowering, motivating, and challenging K-12 students. Jennifer firmly believes that all students have the ability to succeed, and it is our job, as educators, to guide them as they grow, discover their passions, and become life-long learners. 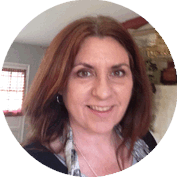 Jennifer has the opportunity to support educators and parents as a Mindset Works Educational Consultant and K-12 Common Core Instructional Coach. Alison supports educators in learning about and implementing Mindset Works’ programs. She offers 20 years of experience in customer service, sports coaching, human services, and life sciences research support. She earned a degree in biology, loves the challenge of long hikes, and delights in healthful cooking hacks. Alison views growth mindset education as an empowering and lifelong practice of inner mastery - of which outward achievement is a natural result. 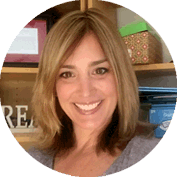 Jennifer is a middle school special education teacher and Education Specialist with Mindset Works. 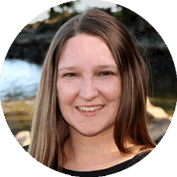 With over 20 years experience in teaching, Jenn has focused on helping to build students’ self-efficacy and intrinsic motivation, which often results in students becoming self aware, independent learners. Combining this experience with the goals of Mindset Works has become a natural match. 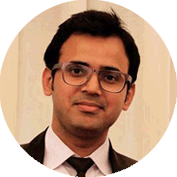 Tab is a Software Engineer and has a Masters in Management Information Systems from Bahria University Karachi in Pakistan. Over the last 9 years he has been working on creating better E-learning systems with the integration of Content Management Systems and Shopping Carts. Desire’ has worked in education for more than 20 years with students from Pre-K through adult education. For the past five years, she has worked as an Instructional Coach, where she motivates, inspires, and supports the growth of educators and students. 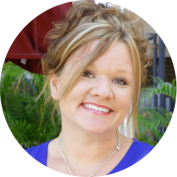 Desire’ enjoys sharing her passion for teaching with others by presenting at state and national conferences. She feels strongly that we are all capable of tremendous growth when equipped with the right mindset! 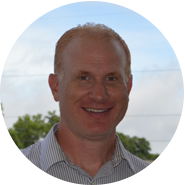 Michael started out as a Client/Server Programmer in 2006 but has been focused on SQL Server Development and Administration since 2011. He enjoys Chess, reading and staying fit. Michael currently lives in Minnesota. Elisha completes a variety of tasks within Support and Operations. She holds a B.S. degree in Business Applied Management with nearly a decade of combined experience in customer service, small business management, training and development, and sales and marketing. Her well-rounded skills come from working in industries such as medical, health and nutrition, restaurant, sports training, office services and education. Elisha enjoys writing, coaching soccer, and watching her kids grow. 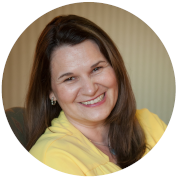 Janna is a lifelong learner and educator with over 20 years of experience in teaching math, developing digital and print curriculum, and delivering professional development for K-12 schools as well as higher education. Janna is passionate about sharing the growth mindset message and believes it is the key to closing the achievement gap. Her hobbies include running and playing on the beach with her family. Jennifer is the Operations Manager at Mindset Works. She leads Customer Support and manages operational processes for the company. She earned a B.A degree in Forensic Psychology with English Honors from John Jay College of Criminal Justice and the Family Development Credential from Cornell University. 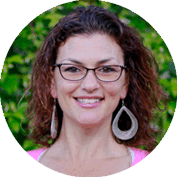 Becca Silver is passionate about empowering educators to create school cultures where students thrive. 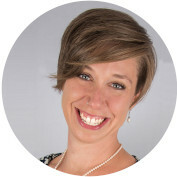 With over 12 years of experience as an classroom teacher, educational consultant, and life coach, Becca brings a unique expertise based on the power of growth mindset. She has made it her life's work to transform classrooms by developing social-emotional skills, supporting character education, and bolstering growth mindset in order to help students to reach their full potential. Kristin supports educators in learning about and implementing Mindset Works’ programs. 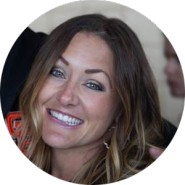 She obtained her BA in Child Development from California State University, Sacramento and offers over 10 years of experience in early childhood education, curriculum development and customer service. She has a love of fitness and enjoys spending time with her family and friends. 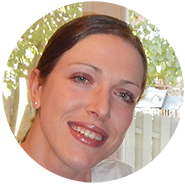 Sylvia manages Mindset Works’ research efforts and pilot implementations. 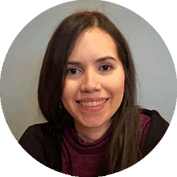 She focuses on growing evidence related to the efficacy of Brainology and the EducatorKit. Previously, her research explored the social, cultural, and cognitive neural underpinnings of student engagement in academics. Sylvia holds a Ph.D. from Columbia University, and her hobbies include playing piano and cooking with friends. Catherine is a member of our Support and Operations team who helps Educators with implementing Mindset Works’ programs. 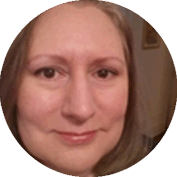 Catherine offers 20 years of experience in the Customer Service and Education Industry along with implementing the development of her personal sales team. She is passionate about helping people and loves to watch them reach their highest potential. She is an avid sports fan and loves spending time with her family at the beach. 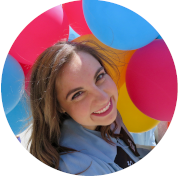 As a classroom teacher working with both kindergarten and pre-K students and families, Kate is passionate about building a growth mindset culture, where students take risks, make mistakes, and express themselves through play and project-based learning. She has loved teaching GEM, helping young students learn about their brains and build critical SEL skills. 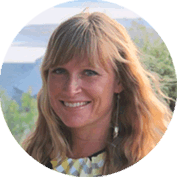 She works with other teachers and administrators in Bend-La Pine Schools and districts across Oregon to successfully implement GEM. 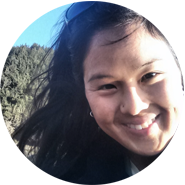 Kristin Villanueva is an Instructional Designer focused on the development of SciSkillQuest. She holds a M.A. in Cognitive Studies in Education with a concentration in Intelligent Technologies from the Teachers College of Columbia University. She has a research background in cognition, technology and education; and has a particular interest in mindsets and motivation as they apply to game-based learning.